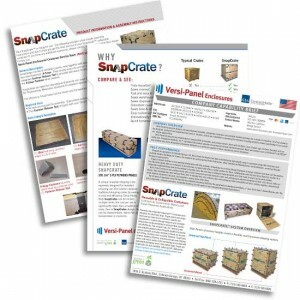 Thank you for your interest in SnapCrate, and for the opportunity to earn your business! 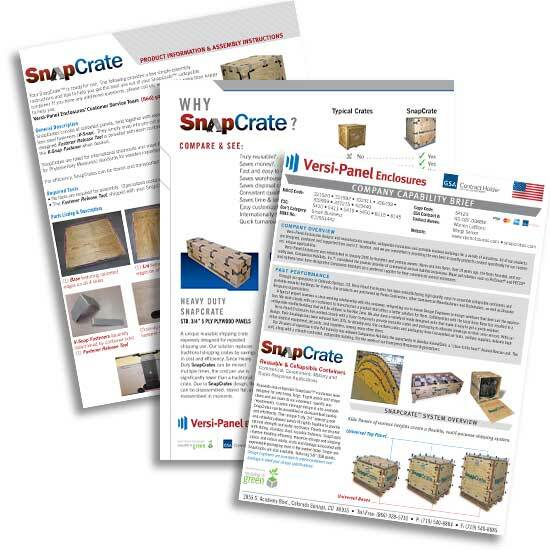 Here, on our Downloads page, you’ll be able to download our latest documentation, from assembly instructions to testing results to data sheets. After entering the required information, you will be emailed links to download the files at your convenience.